Choosing the right color for your home is very important. Home styles and patterns are made more beautiful and appealing when you use the right hue and contrast that will best suite your taste and style. As years go by, interior decorators and designers are innovative and smart in using different color hues, strokes, and shades to provide the best and positive stimulating home interiors. Nowadays, more and more color palletes are being named after the primary colors that are used creatively and beautifully. Pantone colors are the new beautiful, yet black and white will win many people’s hearts. 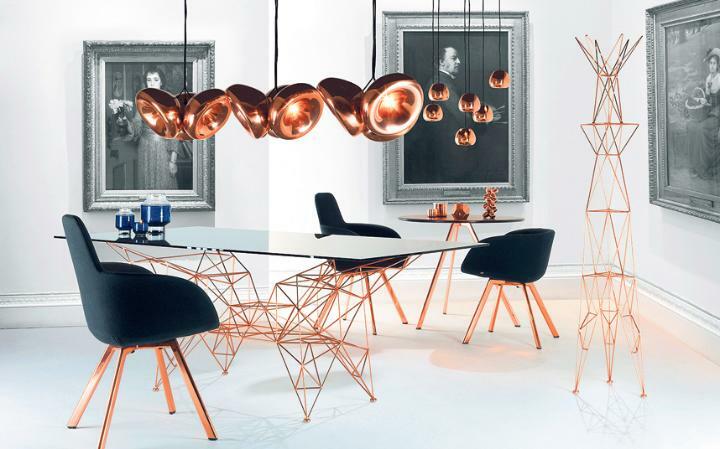 Let’s see what are the decorating color trends for 2016 that we should keep an eye for. Caution: You might want to consider changing your decorating colors after reading this blog. Red is still in and is still look “hot” for many people. White oh white! You can’t go wrong with white (layered white, black and white, grayish) if you are aiming for a space that is pleasing to the eyes. 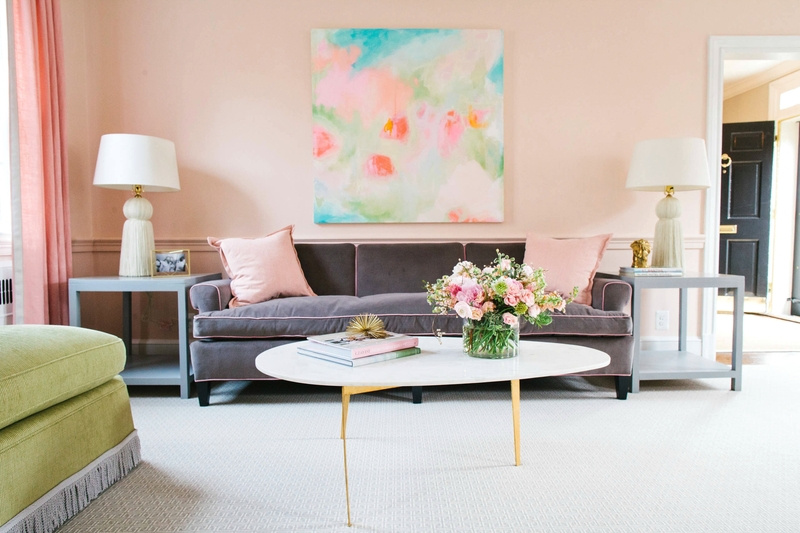 Pastel has become the crowd’s favorite because it can stimulate a more relaxed environment. Say Hello to Yellow. This is by far one of the most cheerful color in the spectrum. Whether it’s as bright as the sun or as dark as the autumn leaf, yellow can sure bring smiles to your life. Light Green, Deep Green or Blue Green are soooo in! Green has a calming effect to stimulate a relaxing and calm tone. For nature lovers, they can experiment with all shades of green. Cream can bring elegance in its simplest form. It’s a combination of crispy brown and soft white will surely keep you warm and stress-free. According to Feng Shui masters, metallic colors exemplifies versatility and adaptability. Metalic white, gold, and silver are best used if you want to achieve a more spacious room. Gold is the color of the winners and the royals. If you use gold colors in your home, it adds a feel of luxury, prestige, and elegance. 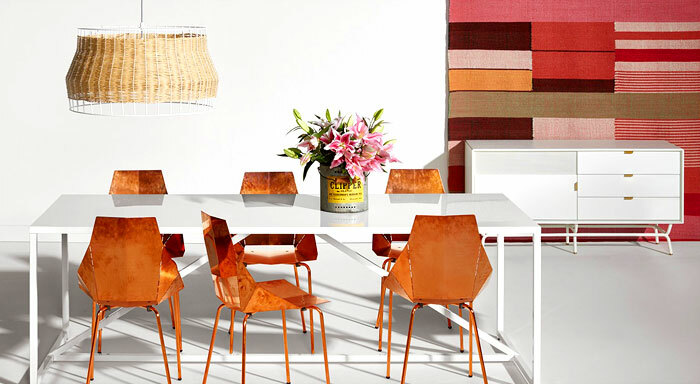 Shades of pink, red “meat” and peach are one of the color palettes for this year. You can play along these three friendly and warm palettes to give your home a fresh and welcoming space. Not everyone uses this but this can create a very forceful statement in the home especially when paired with yellow. The both work great together. Bold Pink is good, rose quartz is better, rose quartz and serenity makes the best pantone of the year. Look how it can effortlessly freshen up your mood once you enter a room well-adorned with these two beauty. Transform those boring cabinets from long time ago into elegant and expensive-looking chiffonier by painting them with black and white. All through out the years, these two combined will never fail you in achieving elegance. How can you say no to this neatly-painted wall, soft linens in soft lilac gray? I can spend lazy days under these soft sheets. Rustic, vintage and countryside-inspired home decors are now back to the grind – and that is the new beautiful right now. Do you still have your grandfather’s century old guitar or piano? Let that sit in the corner to add more drama. Don't see your products here? Let us hear from you and we will tell you how to be added to this list!